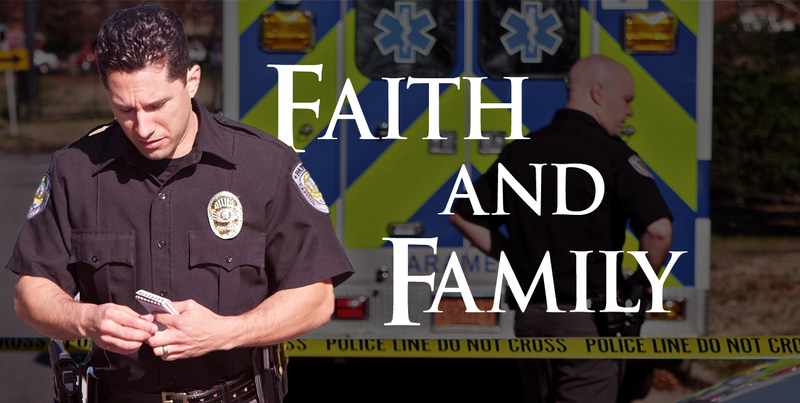 Just because these films are in the “Faith & Family” category do not assume that they are “G” rated. Movies contain violence and objectionable language. Recommended viewing age is 13 and older. Inspired by true events, a life shattering tragedy unites two former adversaries in search of answers: a police officer and a gang-member, both hardened by years of working the streets. 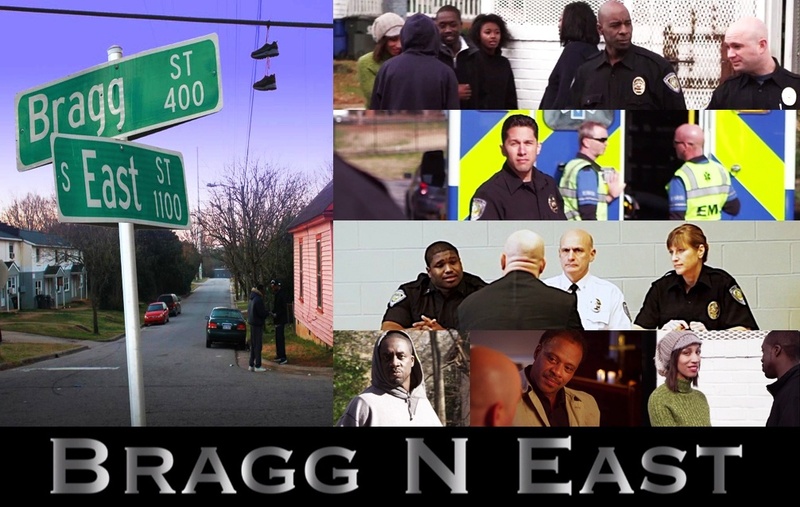 Bragg N East is a gritty, faith-oriented police drama about hopeless lives in inner-city Raleigh, North Carolina-and of the hope-filled vision of a local cop, Robert, whose inspired outreach of love changes the lives of many in that community-especially that of the gang member and drug dealer, Dae’Quan. Chub - Trailer from Yellow Butterfly Project on Vimeo. Chub is a story about a kid who gets his bike stolen by the school bully. In the plight to get it back, Chub forms an unlikely friendship with the school rebel, Steph, setting them on a course that will transform their lives forever. This is a story about friendship, compassion and courage. It’s about the difference it can make if just one person believes in you, and you learn to believe in yourself.